Eating a plant-based diet is often touted as being expensive. It doesn’t have to be that way, here are 5 simple rules to live by to sustain a cheap vegan diet. Being vegan is often associated with privileged white people in the West who spend a fortune on kale, avocados and goji berries every week. Whilst, this is true for some people it doesn’t have to be the case for you. A diet is as expensive as YOU make it. The core foods of a vegan diet are simply vegetables, fruits, beans, grains, nuts and seeds. If you are worried about whether you can afford to eat plant-based, do not worry. If you can afford to eat meat and dairy you can definitely afford to eat plant-based, it’s about making the right choices and learning some habits. Follow these 5 simple rules and you will find yourself spending much less on food than you did before. A good vegan meal plan will save you time and money. The key to a sustainable, varied and fun vegan diet is meal planning and cooking. My partner and I create one for each month listing the meals for each day. This allows us to create a weekly shopping list. There are literally millions of simple vegan recipes out there to choose from. Get creative and keep it varied. When we don’t have a meal plan, we end up ordering in or eating out and that’s when you lose control of spending. Create your own cheap vegan meal plan with this calendar template. This is essential to good home cooking. 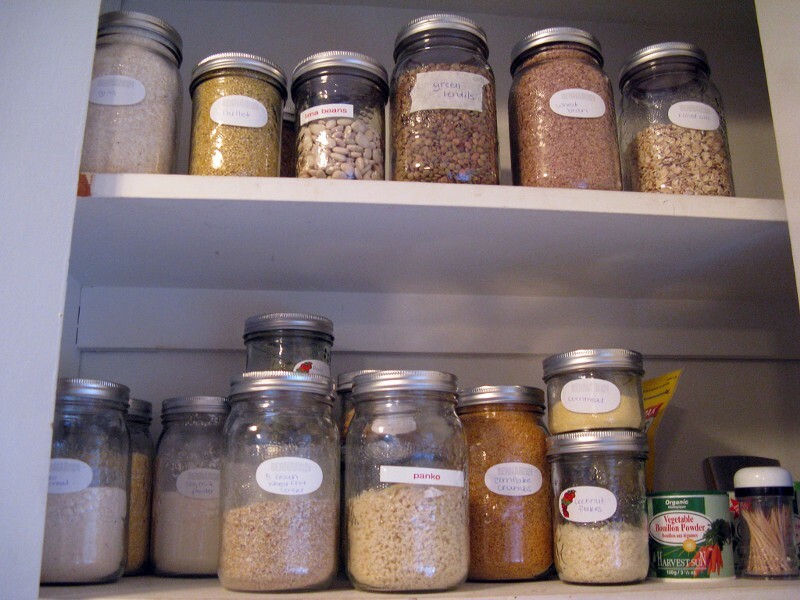 You need to invest some money initially to create a good dry foods cupboard but it lasts you for months at a time. The best way to list it is to complete your meal plan and go through the ingredients for each one. You will see the same ingredients come up over and over again. A teaspoon of spice here, a pinch of herbs there and so on. Having all this ready in the cupboard supports a good meal plan. 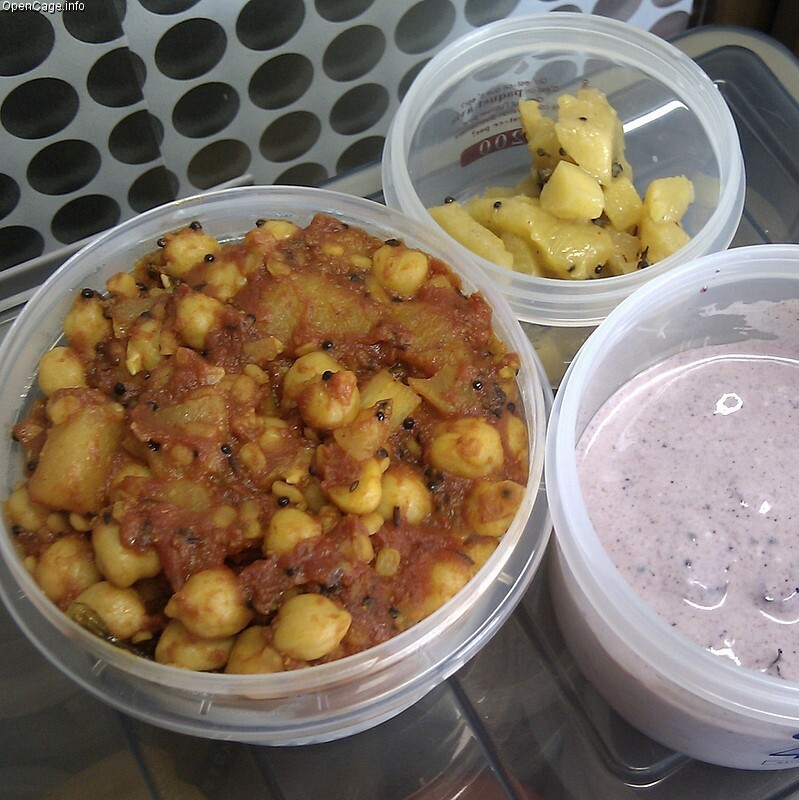 Leftovers for next day’s lunch or snack. I only ever cook an evening dinner for double the number of people that are eating. This ensures I always have leftovers for the next day for lunch or a snack which saves me money. It’s also much easier to cook for 4–6 people as most recipes are suited to this number of people anyway. This habit also helps you avoid from spending too much money on fancy vegan food at supermarket’s or cafe’s and also helps you avoid situations where you can’t find anything good to eat whilst out for lunch. Get yourself a nice lunchbox. The freezer should be your best friend. 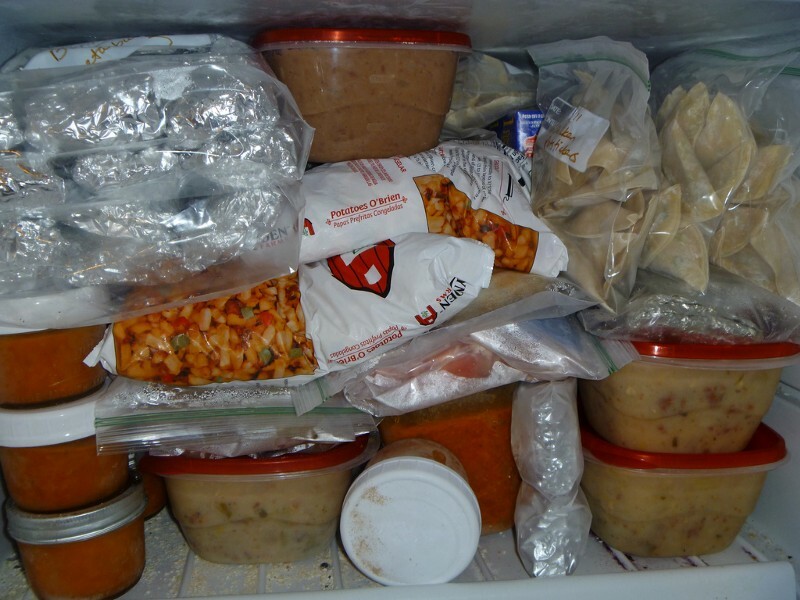 Make meals in bulk, freeze leftovers and preserve meals for later use. Sometimes, I make tons of falafel balls for the freezer. I can then pull them out at any time, shove in a wrap and voila. Lunch. I also like to freeze soup, pasta, chilli and curries. It’s so easy to defrost and eat a great meal again. It’s cheap to make large meals that you can freeze and can save you a small fortune. Vegan alternatives such as vegan cheese, plant milks, vegan mayonnaise and plant meats tend to be very expensive and in my opinion are luxury items. That doesn’t mean you can’t buy them every now and then for a treat but you shouldn’t depend on them as an integral part of your day to day diet. Living in Vietnam, without access to these luxury alternatives, I quickly learnt I could make all of them myself and for far cheaper than if I bought them. This vegan mayonnaise is better than any vegan mayo I’ve bought in a store. This easy and cheap recipe for soft cheese hit’s the spot. 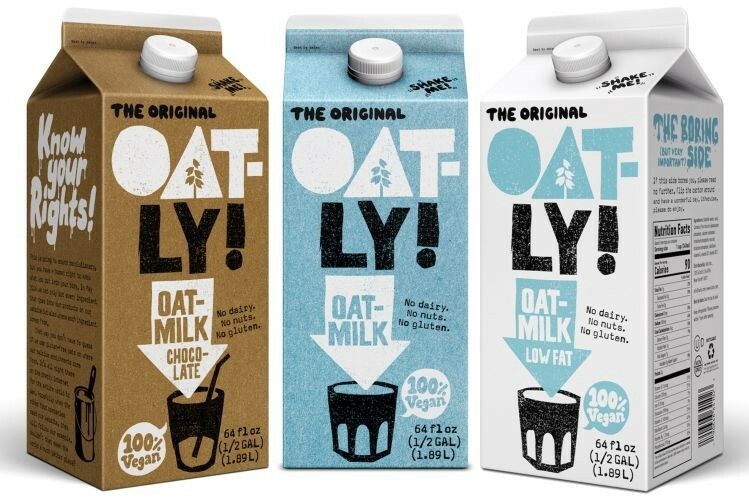 You can make oat milk very easily. Homemade bean burgers are still better than any plant meat I’ve tried. If you are worried about spending too much on a plant-based diet, try to make your own stuff where possible and limit the luxury goods. If you have any tips you think people should know about please comment below. love this. will definitely follow these tips!